Facilities available for Marriage, Parties, Birthday Ceremony, Stage Shows & many more. Street Address :Shivhare near pankaj X-ray sadar Bazar, Agra. Restaurants in Agra offers all type of food right from Indian, Chinese, Spanish, and Italian and virtually you get whatever you need. The mughlai food is the main cuisine in Agra which is the traditional food of Agra. Offering banquet facilities which includes banquet hall- fully air conditioned, banquet hall- for marriages, banquet halls- for parties, banquet facilities, fast snack banquet and delicious food banquet. A Place of Comfortable Budget Accommodation for individuals and groups comprising up to 100 pax. 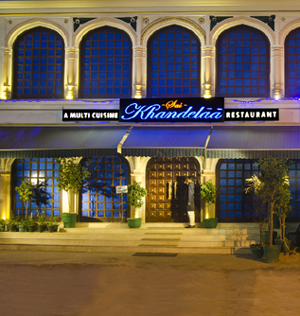 Contact us to book the best place for Party, Anniversary, Ring Ceremony and marriage ceremony. Facilities : Kitty party, marriage ceremony, birthday parties and for other occasion. 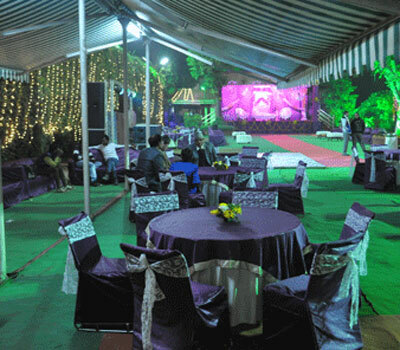 A Garden for Marriage, Party, Seminar, Kitty Party, Anniversary providing with complete facilities. 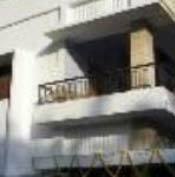 Street Address :Vijay Talkies Compound, Katra Wazir Khan, Ram Bagh, Agra. Banquet Hall, kitty party, Marraige Garden. A Party on Marriage of Gathering 3000-5000 People Can Be Arranged With Comfortable Still Arrangement For Comfortable Stay. Contact for Marriage Party, Birthday Party, Anniversary Party, Kitty Pary, Conference & Catering. Fountain View, Room Facility, Kitchen Facility, 6.000 Sq. Ft. Area , Fresh Environment. 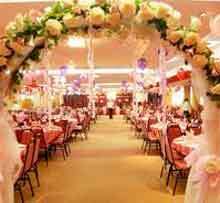 Therefore we Provide a good space for kitty party, conference party, marraige ceremony, birthday ceremony & etc.